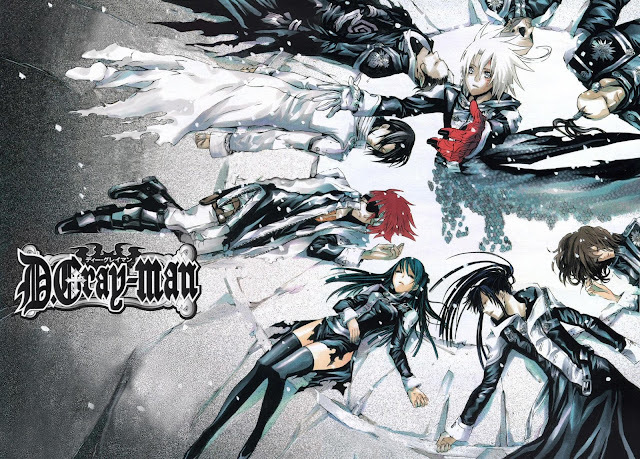 10 years ago, I started reading the original manga of D.Gray-man. 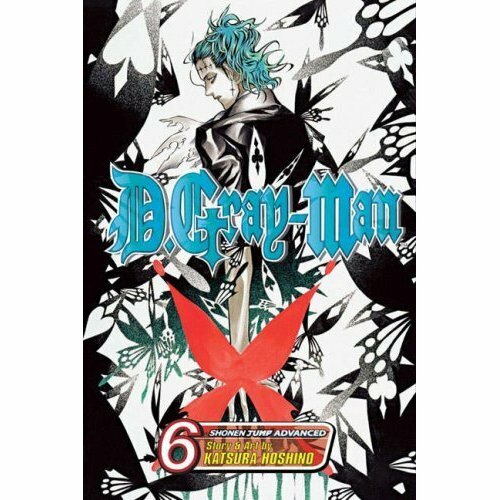 Internet was not that accessible to everyone and I am lucky to be able to surf the internet while having some relaxation reading online scanlated mangas. This manga was one of the first manga series that I’ve ever read. I was still new back then when it comes to reading free online services but some sites but I had so much fun reading and imagining how cool Allen Walker is for real.